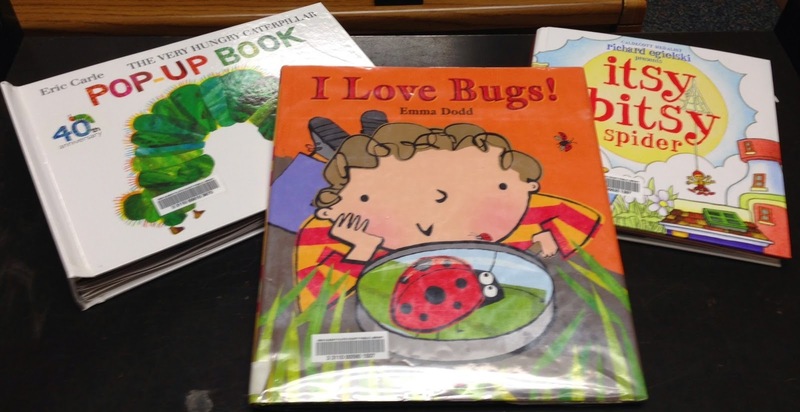 Book: I Love Bugs by Emma Dodd. The rhyming text in this large, bright book contains many great vocabulary words like "frilly" and "spiny". Flannel Rhyme: Five Little Ladybugs. I have a couple of versions of this rhyme, but this is the one I used. I like it because we talked about aphids (vocabulary!) and that ladybugs eat aphids. Unfortunately, I do not have an original source for this one. It was in our storytime files and I see it in lots of places all over the internet. Eating the aphids but not the ants. The first one said, "Save some aphids for me!" The second one said, "They're tasty as can be." The third one said, "Oh, they're almost gone." The fourth one said, "Then we'd better move on." The fifth one said, "Come on, let's fly!" So they opened up their wings and they flew through the sky. 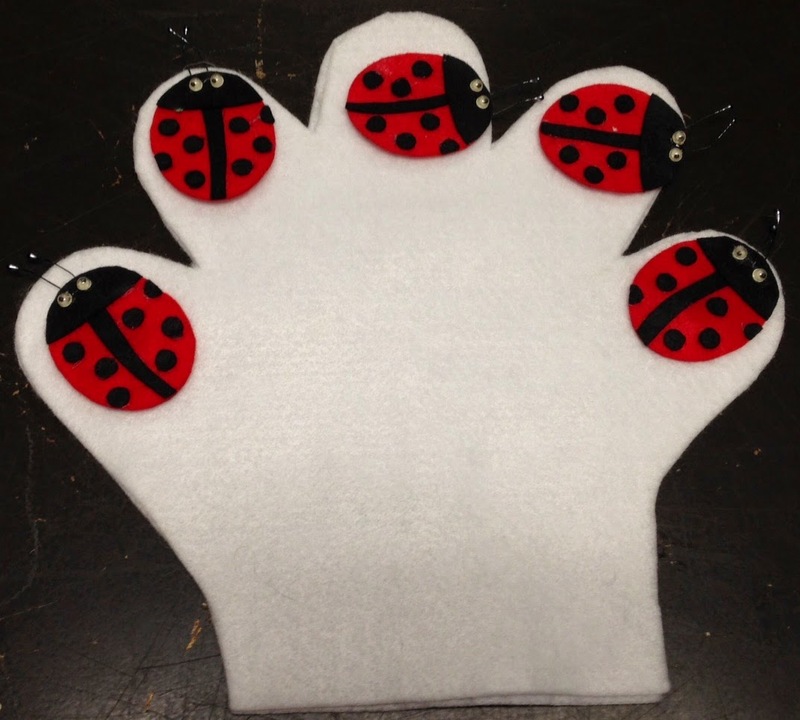 I asked the children to hold up one finger for each ladybug and at the end, we made our hands fly through the sky. Book: The Very Hungry Caterpillar (Pop-Up Book) by Eric Carle. This is a familiar story to most of our young listeners, but the pop-up format gives it some extra appeal! This is another great book for sneaking in a little STEM knowledge - what caterpillars really eat, that caterpillars turn into butterflies, etc. Scarf Rhyme: Butterflies. This one comes from Scarf Songs by Jean Warren. I passed out scarves, we did a few intro activities (wave your scarf high, low, fast, slow, through your scarf up in the air) and then I asked each child to hold their scarf in the middle and flap it like a butterfly as we said our rhyme. At the end, I asked the children to bring up their scarf when I called the color scarf each one had. It's fun to play with scarves and this play helps reinforce basic concepts like colors, etc. Book: The Itsy Bitsy Spider (Pop-Up) by Richard Egielski. Here's another fun pop-up book I brought today! 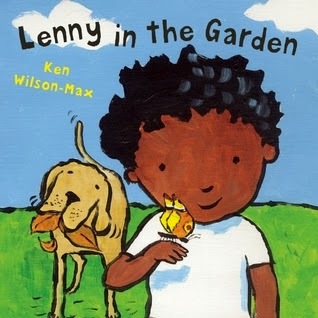 Again, this is a familiar song to kids, so I asked them to sing with me as I turned the pages of the book. We sang it twice, since it's short and that gave them a chance to see the pictures again. Felt Rhyme: Little Miss Muffet. I brought this one from a set of nursery rhyme felts we purchased many years ago. Saying nursery rhymes is a great way to include some vocabulary that you don't hear in normal conversation (curds & whey, tuffet, etc.). Fingerplay: Here is the Beehive. Again, I don't have an original source for this one. I have used it for many years! 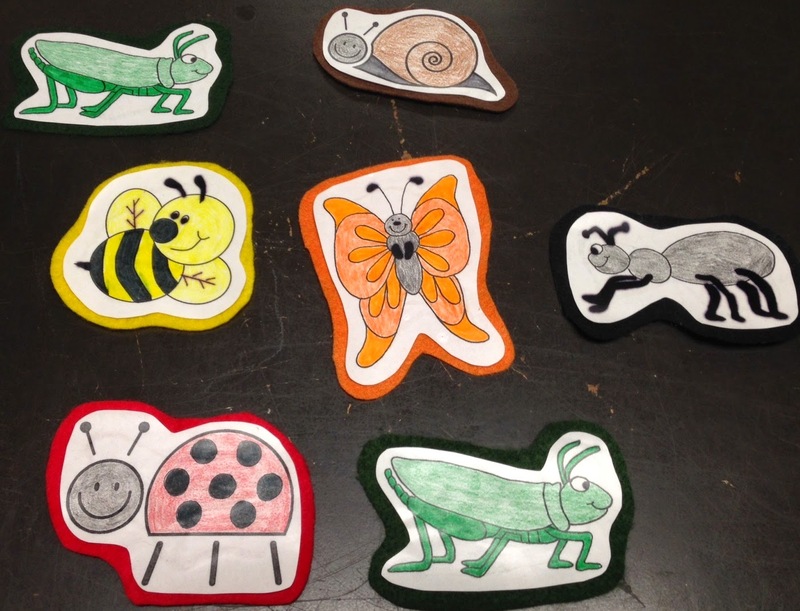 Felt Activity: Bugs set. I passed out one bug to each child and as I called their bug, they came up and put the bugs "in our garden" (on the felt board). I like to do participation activities like this because they get kids used to approaching and interacting with a new adult. It also helps children practice listening and following directions. And the kids love putting stuff on the felt board. Since this was an outreach storytime, we didn't do any play activities afterwards. Small Town Storytime Lady - TONS of songs and rhymes about bugs! Storytime Katie has several bug storytimes and this is her latest!